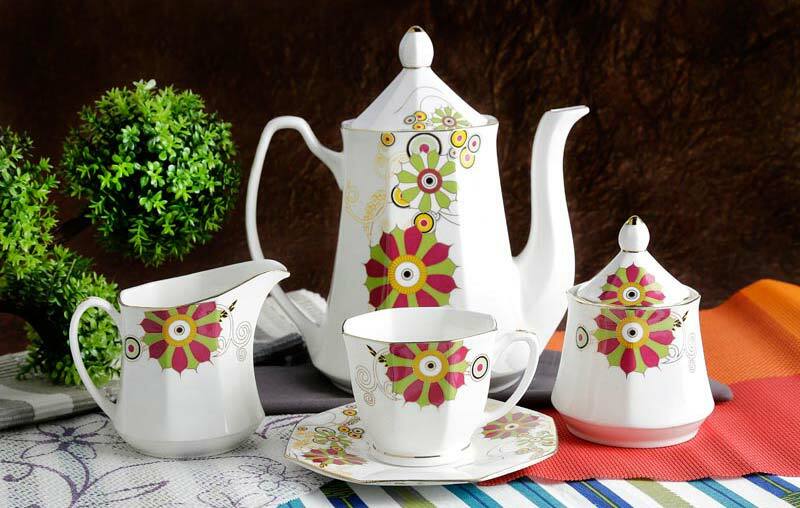 From Jaipur, we are the Goldee Series Tea Set Manufacturer, Supplier and Exporter worthy a notice. 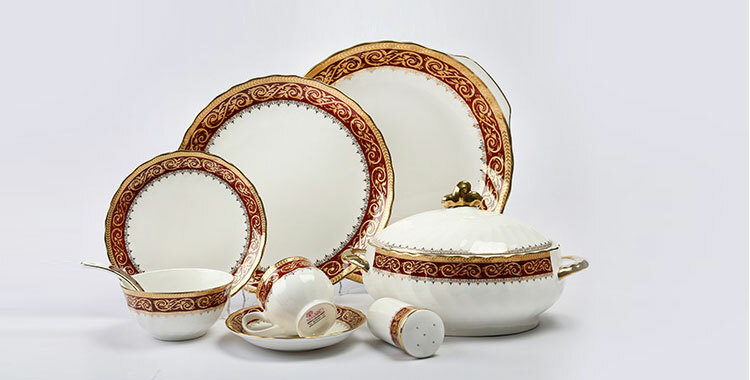 Our Goldee Series Tea Sets, appreciated for their lavish golden detailing and durable nature, are absolutely compliant with the international quality standards. We dole them out in the standard or customized specifications across the country and overseas. 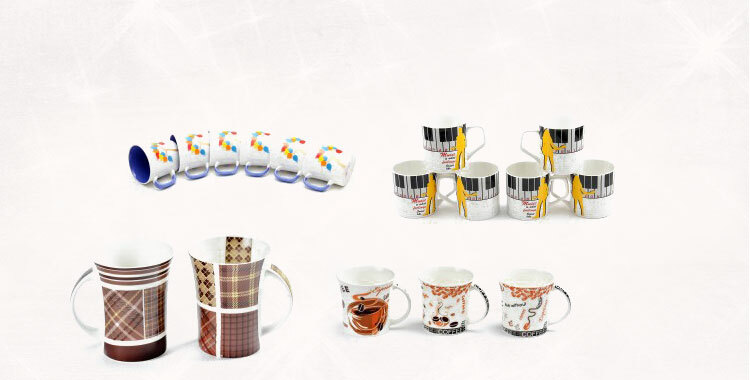 Place order for these Goldee Series Tea Sets in small or bulk quantities, and avail attractive price deals.